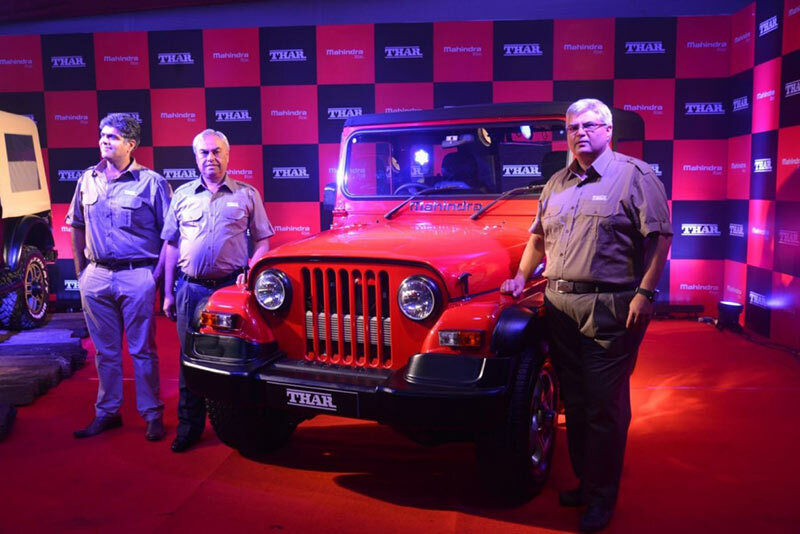 India’s popular automaker, Mahindra & Mahindra Ltd. launched its popular off-roader the new Mahindra Thar CRDe in India. The car would cost you 8.25 Lakhs. New Thar CRDe gets a very new exterior, brand new interior and also other convenience features that enhances your off road journey to the next level. 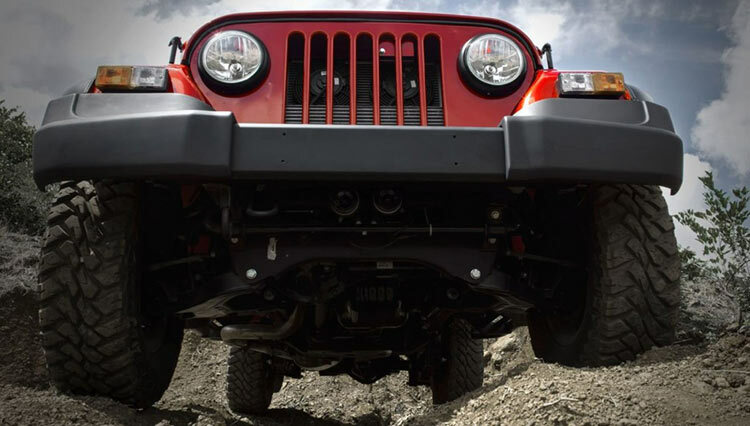 The other noticeable features of new Mahindra Thar CRDe are mechanical locking rear differential, new front and rear bumpers, powerful headlamps, butch-looking wheel arches and also the redesigned canopy. Mahindra Thar also retains its off-road features for example the extreme 440 approach angle, 270 departure angle, a very high ground clearance of 200mm, powerful 2500cc CRDe engine, as well as the standard 4WD with high & low ratios. New butch looking wheel arches new side footsetps. The car comes with redesigned canopy. The car also comes with clear lens headlamps. Thar CRDE features new door trims as well. Mahindra Thar’s new floor console would come with cup holders as well.